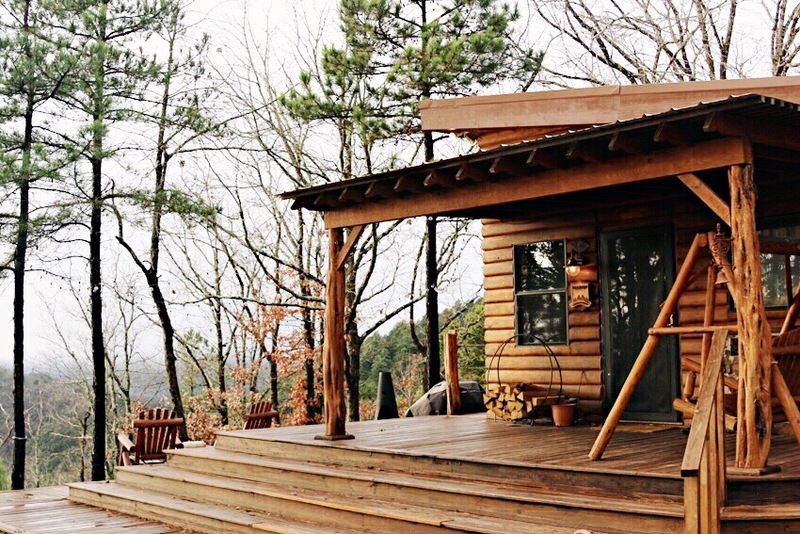 Our sweet family/friends invited us to a little three-day getaway in the Ouachita Mountains of Oklahoma. We’re staying in the most perfect Kiamichi Mountain Villa in Smithville. I highly recommend this location if you want the best views, hiking trails in your backyard, a hot tub and the most perfectly located fire pits. You are completely secluded and private, yet 13 miles away from a convenient store for those last-minute needs. More trip pics to come!